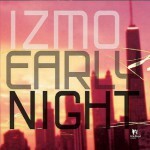 Izmo is a young frenchman born in 1984 in Paris. 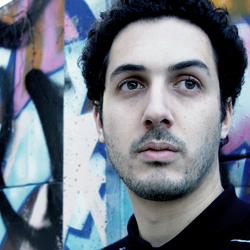 He was discovered by Harley&Muscle a few years back when he tried to get in touch with them..
Years passed by and Izmo is now Deep into house music where he finally found his roots in the 90's House music vibe from New Jersey , Chicago , Detroit , England and France. May it be true Garage or Deep House, the groove, spirit and energy of this period has touched him deep inside and he is now a fierce defender of what he calls "True School" House music as opposed to Old school or New School: " I hate when people say that this sounds old school and that style sounds "old" or whatever...For me, a vibe is timeless ..."
In 2008 , he will release his first full length album on Little Angel Records, 14 tracks of strictly Deep House music of different moods and atmospheres. Izmo is thirsty and he will keep on trying to better his music for the pleasure of the real house heads.